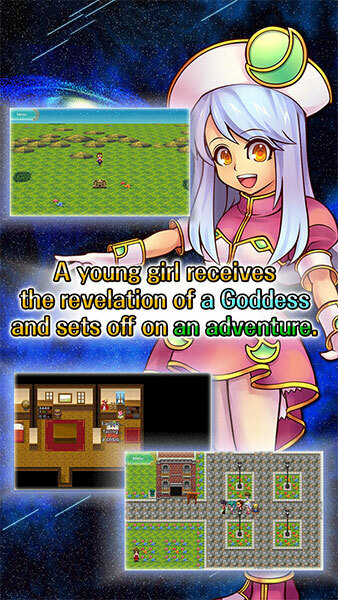 One night, the young girl Lily, living in a peaceful village, heard a strange voice speaking to her in a dream. 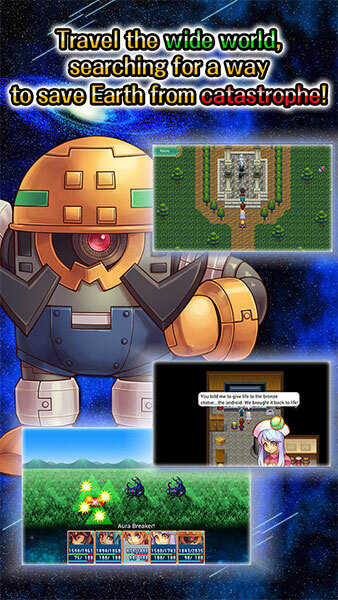 After telling the boy by the name of Daichi who lived next door about the voice, they followed its instructions and set off for a tower outside the village. 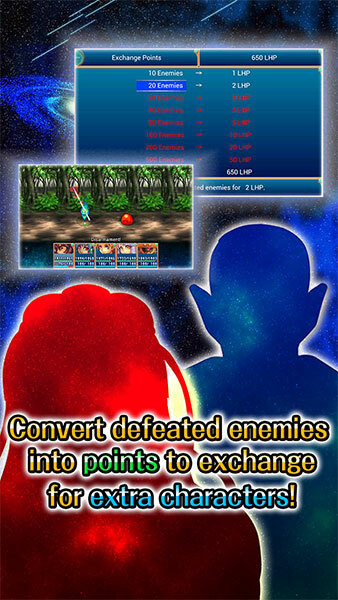 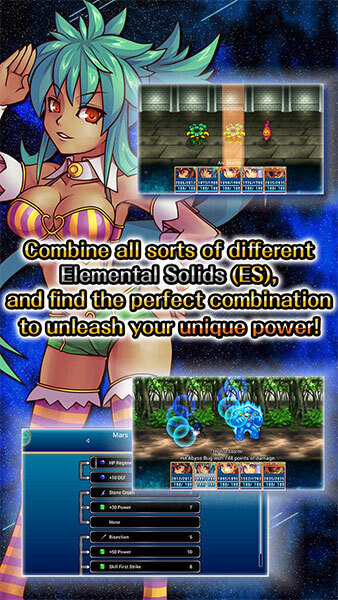 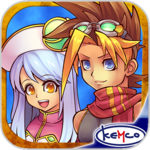 Like many of Kemco's games, it's a bit lean to recommend at its regular price, and the IAP only adds to that problem. 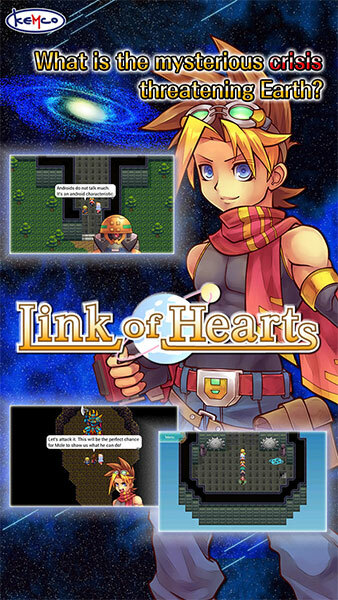 That said, if it's on sale, you're looking for a serving of JRPG, and you don't mind if said serving lacks spice, Link of Hearts will probably serve you well enough.